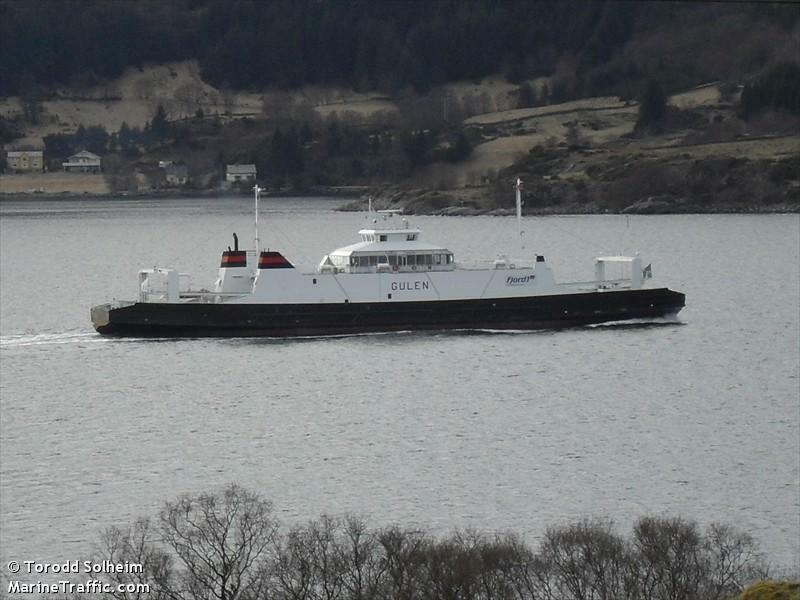 The 88 meter long , 900 dwt ferry Gulen went aground near Amlabukta, Norway. The ferry with no passengers or vehicles left Amlabukta proceeding on the route between Mannheller and Fodnes when it went aground on the rocks. The crew of six were unharmed, but the Gulen suffered damage to its propeller and rudder. Another ferry pulled the Gulen free later that day. Divers were sent to survey the hull for damage. No reports of pollution being released. Authorities have reported alcohol was not a factor in the incident. 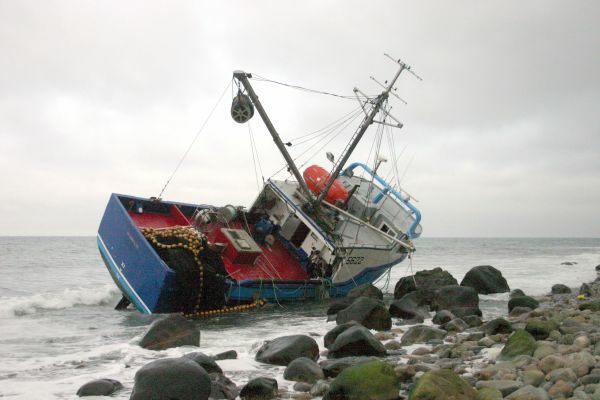 The 55 foot long fishing vessel Atlantic Endeavour was blown ashore near Cow Head, Newfoundland. The fishing vessel was caught in a severe storm with 40 knot winds and 4 meter high waves. The two crew on board sent out a distress call as the vessel struck a rocky shoal and began to take on water. The men took to the life raft tethered to the vessel waiting for rescue. Authorities dispatched a helicopter to the scene who winched the two men to safety. No reports of injuries. 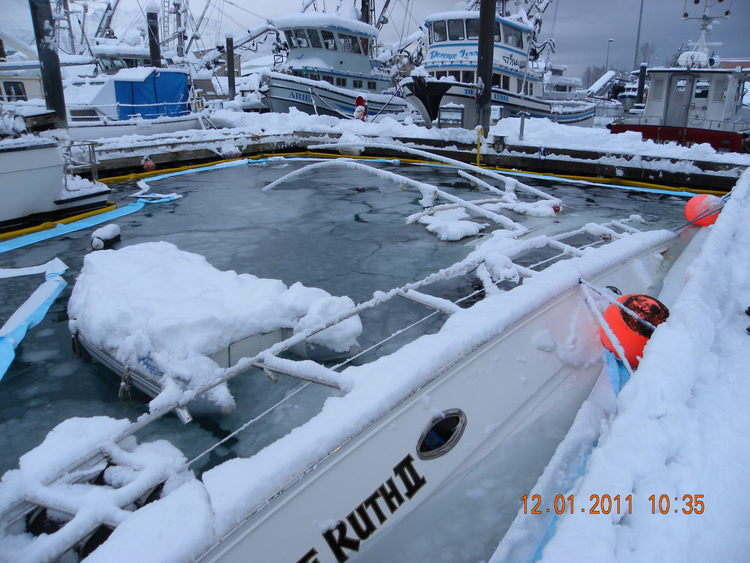 The 47 foot long fishing vessel Janice Ruth II sank at its berth at Valdez, Alaska. The vessel was discovered listed over to starboard submerged at the docks. No one was on board at the time of the sinking. Authorities placed an oil boom and sorbent pads around the vessel to contain the pollution released. The Janice Ruth II has a capacity for 500 gallons of diesel and 24 gallons of hydraulic oil, but no details to how much was on board at the time. Reports state the vessel was bank-owned.